The Gospel Shop is a quaint little store where your inspirational merchandise needs can be met! 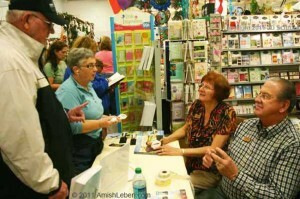 The Gospel Shop enjoys holding book signings for authors they feature in their store. 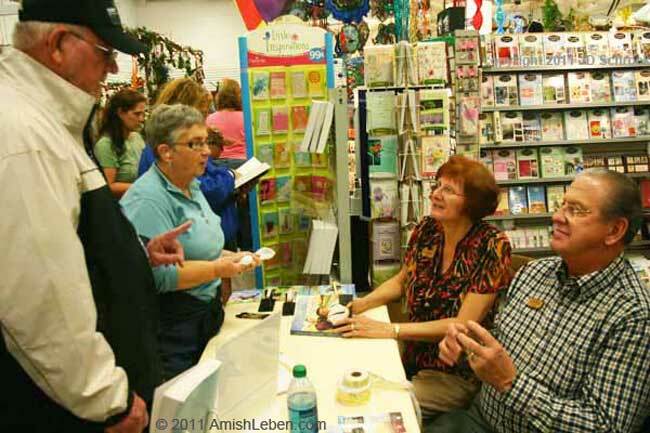 Past authors include Wanda Brunstetter (author of 'The Healing'), Serena B. Miller (author of 'Love Finds You in Sugarcreek, Ohio'), and local author Paul Stutzman (author of 'Biking Through').